"Harry Potter and the Deathly Hallows," the seventh and final adventure in the Harry Potter film series, is a much-anticipated motion picture event to be told in two full-length parts. 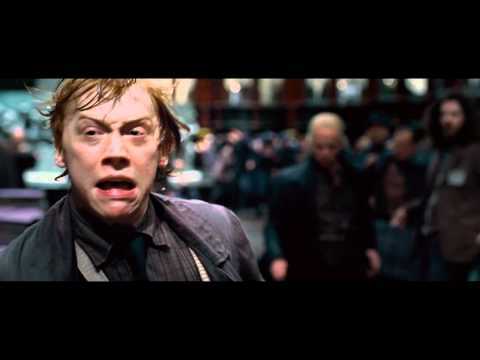 Part 1 begins as Harry, Ron and Hermione set out on their perilous mission to track down and destroy the secret to Voldemort's immortality and destruction-the Horcruxes. On their own, without the guidance of their professors or the protection of Professor Dumbledore, the three friends must now rely on one another more than ever. But there are Dark Forces in their midst that threaten to tear them apart. Meanwhile, the wizarding world has become a dangerous place for all enemies of the Dark Lord. 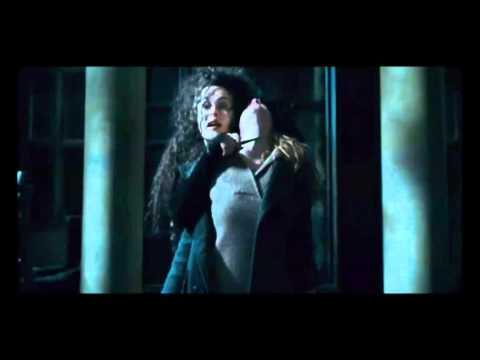 The long-feared war has begun and Voldemort's Death Eaters seize control of the Ministry of Magic and even Hogwarts, terrorizing and arresting anyone who might oppose them. But the one prize they still seek is the one most valuable to Voldemort: Harry Potter. The Chosen One has become the hunted one as the Death Eaters search for Harry with orders to bring him to Voldemort...alive. Harry's only hope is to find the Horcruxes before Voldemort finds him. 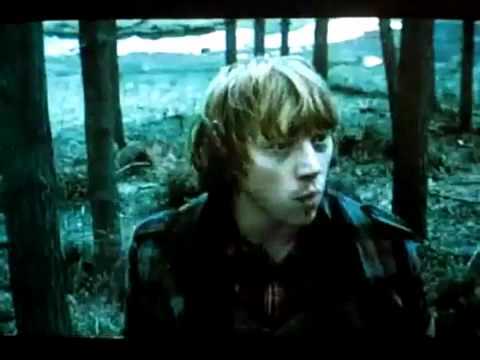 But as he searches for clues, he uncovers an old and almost forgotten tale-the legend of the Deathly Hallows. And if the legend turns out to be true, it could give Voldemort the ultimate power he seeks. Daniel Radcliffe, Rupert Grint and Emma Watson in Warner Bros. Pictures' Harry Potter and the Deathly Hallows: Part I (2010). Photo credit by Jaap Buitendijk.